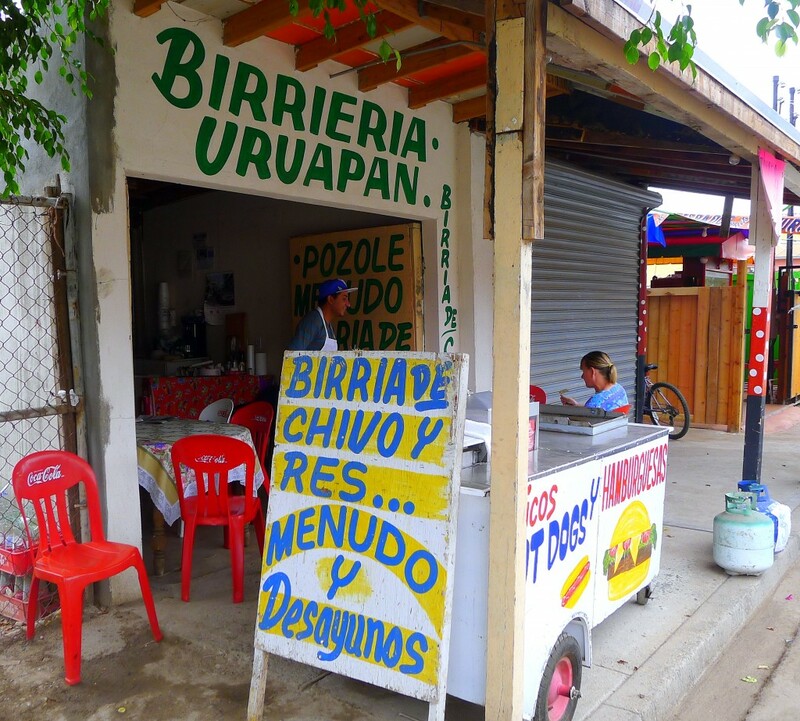 If Guy Fieri did a show on Mexico it would probably have to be called Street Carts, Shacks and Saloons instead of Diners, Drive-Ins and Dives. 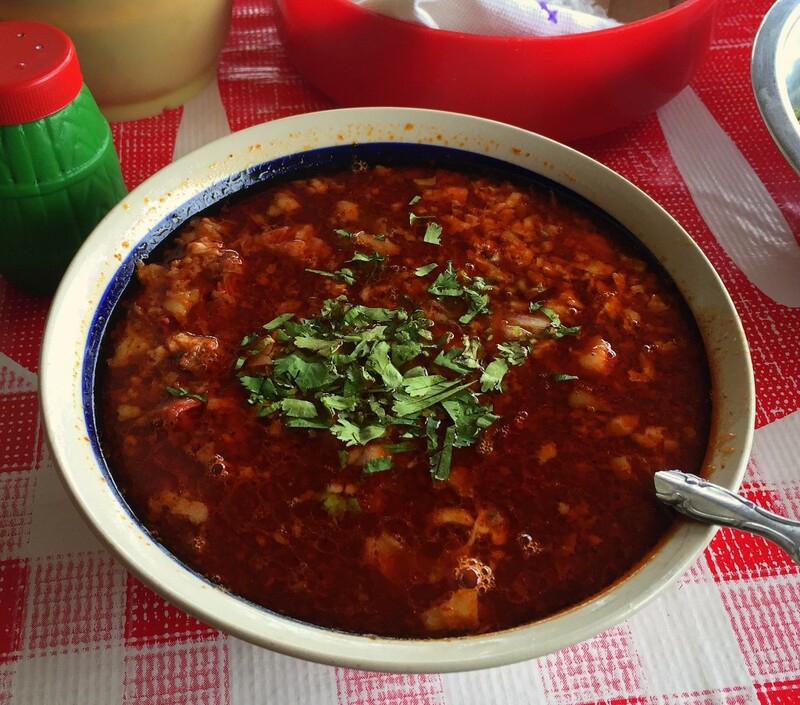 And Fieri could do a lot worse on the first episode than feature Birrieria Uruapan (Calle Manuel Pérez Yáñez between Faustino Alvarado and Herminia Arroyo), located in the touristically challenged Northeastern reaches of Rosarito Beach. Love Triple D or hate it—I’ve got one foot planted firmly in each camp—what makes it work is the sense it highlights examples of a mythical “authentic American food.” It’s not about art but rather “honesty” and “food of the people” and how that’s good.